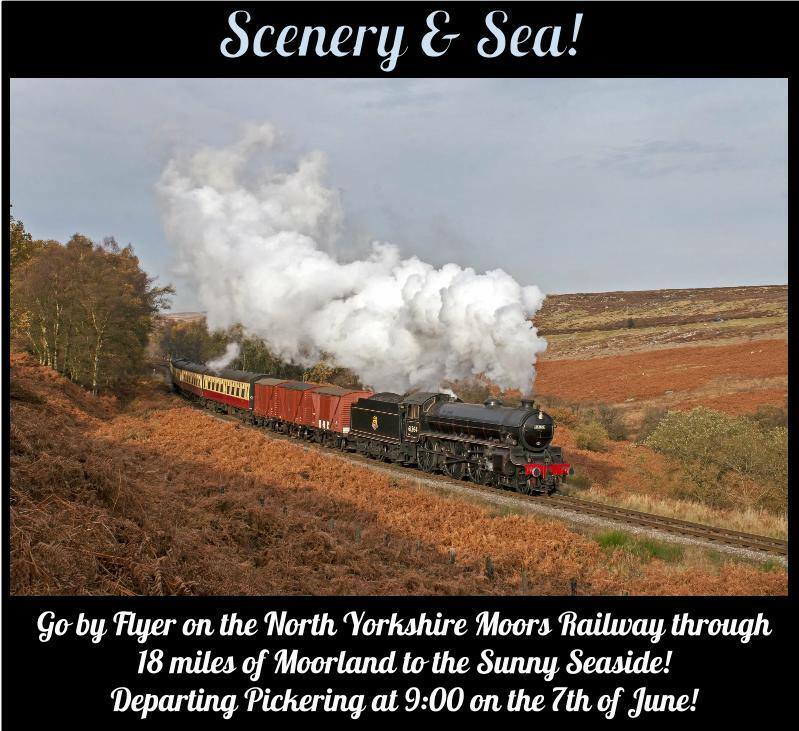 After a turbulent week for the Asperger’s Fundraiser, with the lack of funding and scaling down of their plans, it can now be revealed that The Asperger’s Flyer will be traveling on the world famous North Yorkshire Moors Railway! After leaving Pickering, they will travel through 24 miles of spectacular countryside all the way to Whitby, after transferring at Grosmont to the Network Rail for the rest of the trip. This will take place on the 7th of June and 6th of September. Overall, the flyer will cover 60 miles in total over the two days! On behalf of the Asperger’s Fundraiser, I would like to thank the North Yorkshire Moors Railway for running the Flyer to Whitby. It will be absolute treat, and as I have visited the line many times, it is a truly spectacular journey through stunning moorland countryside which once played host to the famous ‘Heartbeat’ ITV drama. Last year, the railway played host to over 1/3 of a million visitors, and this year, hopefully that number will increase. 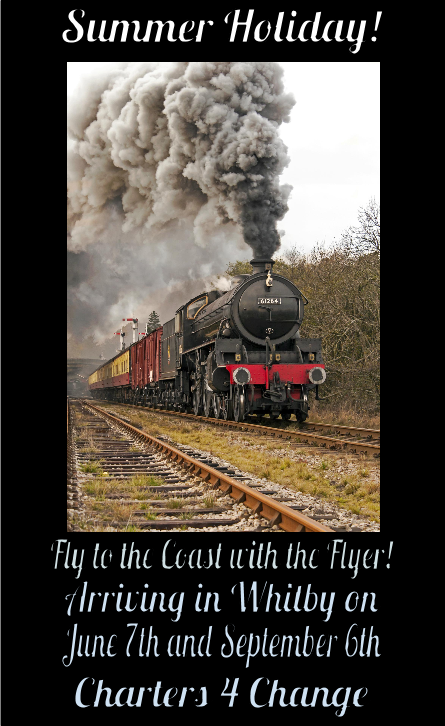 Go for a lovely trip through to the seaside with family and friends and get there by ‘Racing to the Coast’ by Flyer!